Cameron Brock is a recognized lawyer with extensive experience and success representing individuals and families in catastrophic personal injury and wrongful death cases. Cameron's proven track record of helping those who have been harmed by wrongful conduct, violations of safety rules, and defective products has focused on claims involving automotive product defect, tire product defect, commercial truck accidents, trash truck accidents, airplane and helicopter crashes, train disaster, government liability for dangerous condition of public property, and general negligence. During Cameron's legal career, he has exclusively represented individuals and families who have suffered a variety of Disc injuries, Fracture Injuries, catastrophic injuries, including burn injuries, brain injuries, spinal cord injuries including quadriplegia and paraplegia, amputations, and extensive orthopedic injuries, wrongful death cases, as well as handling soft tissue injuries. Cameron's track record of helping people has resulted in more than $200 Million ($200,000,000) Dollars in Verdicts and settlements. Cameron is a member of several professional organizations, including being a member of the Consumer Attorneys Association of California, Los Angeles County Bar Association, San Fernando Valley Bar Association, and Beverly Hills Bar Association. Cameron is a frequent lecturer on radio and television shows in Los Angeles, California, on a variety subjects, including Auto and Motorcycle accidents, Catastrophic personal injuries, wrongful death, product defect lawsuits, handling government liability and dangerous condition cases including slip and falls. In 1996, Cameron was founder of the Law offices of Burg & Brock, which began its practice by specializing in personal injury litigation and since then Burg & Brock has handled over 5000 personal injury cases with 98% success rate. Cameron earned his Bachelor of science in Law and Juris Doctor degree from Western State University, College of Law in 1996. 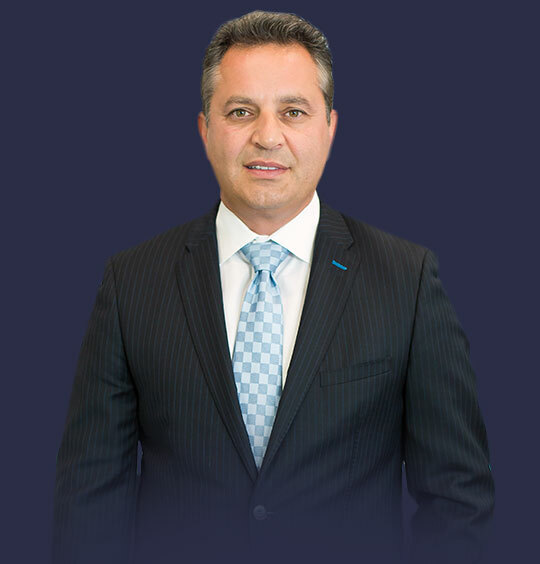 Isaac Radnia is an attorney at Burg & Brock who focuses his practice on personal injury law; namely, motor vehicle accidents, slip-and-fall accidents, and dog bites. Since joining the firm in 2007, Mr. Radnia has been successful in helping Burg & Brock’s team of attorneys recover millions of dollars for their clients and he personally has negotiated millions of dollars in settlements and judgments. 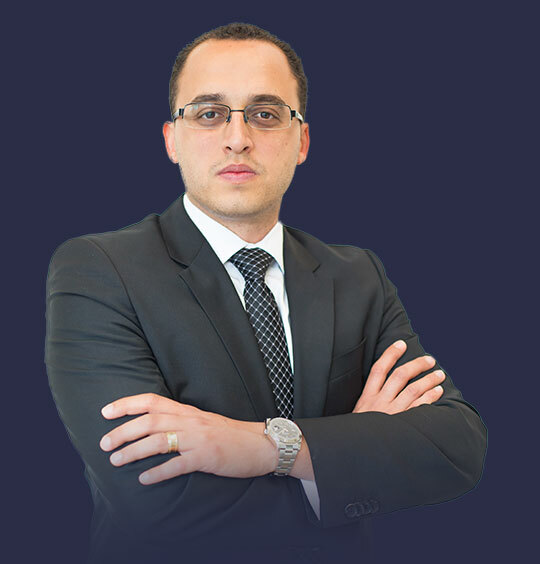 Isaac is relentless in his goal of obtaining the best settlements and verdicts for his clients. He never holds back, and isn’t afraid to be firm in his convictions. Isaac leaves no stone unturned, and investigates every option possible when working for his clients. Isaac Radnia received his Juris Doctorate degree with high honors from the University Of West Los Angeles School Of Law and his Bachelor of Arts degree in Political Science from California State University (Dean’s List). Prior to becoming an associate, Isaac was a clerk for Burg & Brock for seven years (full and part time during college and law school). He is a member of the California Bar Association and the Consumer Attorneys Association of Los Angeles. Craig D. Rackohn graduated from University of Southern California in 1981, graduated from Southwestern Law School in 1984, and is a member of the California State Bar and Arizona State Bar. 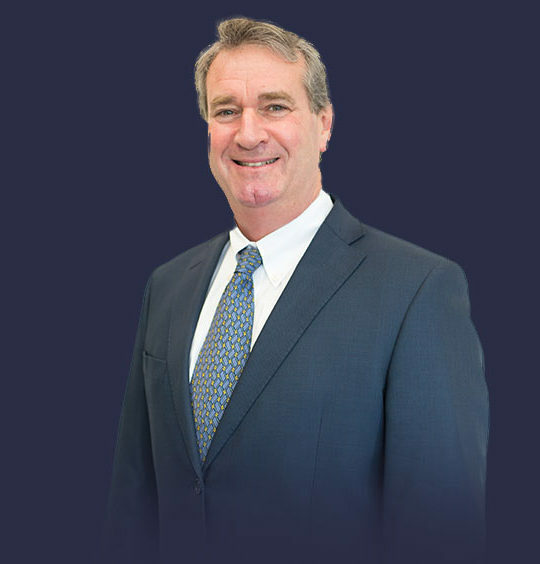 He is our senior trial attorney in charge of the litigation department, and has tried numerous jury trials to completion over the last 30 years. pSpecializing in Personal Injury and Insurance Bad Faith Claims. Recent jury verdicts Feredonzadeh v Avakian, offer zero, jury verdict $505,000.00. Kaveh v. Williams, offer $16,000, jury verdict $98,000. My name is Bobby Tamari and I'm Attorney at Law offices of Burg & Brock. Being one of the youngest associates at Burg & Brock,I have learned to make sure that my colossal goal is to become "one" with my clients. What do I mean by that? To make sure that ALL of my clients are treated like my own family. The motto behind that belief is to establish the fact that my clients feel comfortable that they are retaining an Attorney for their case that they can highly trust with certainty, confidence and credence. 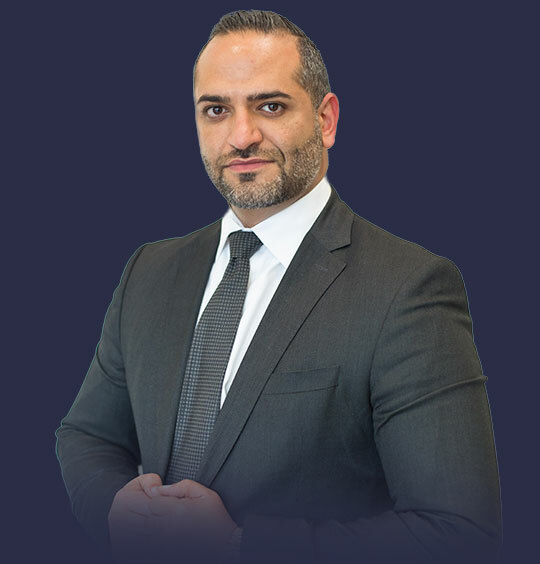 Through my years of experience, I have cultured the fact to never be afraid of being an aggressive advocate for my client in order to obtain the highest settlement with the insurance company. That is, ANY insurance company. In light of that, I thrive to work hard for my clients in order to always see them smile in the end result when their case is settled.